Make a stranger smile with an act of kindness. 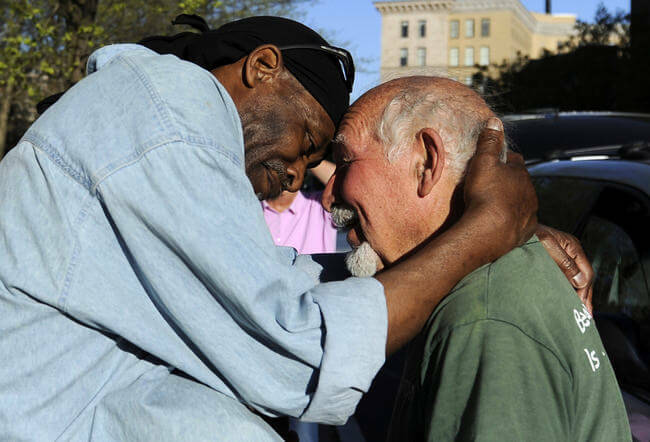 Even the smallest gesture can mean a great deal to someone in need. So, always try to do your part and help make the world a kinder place. 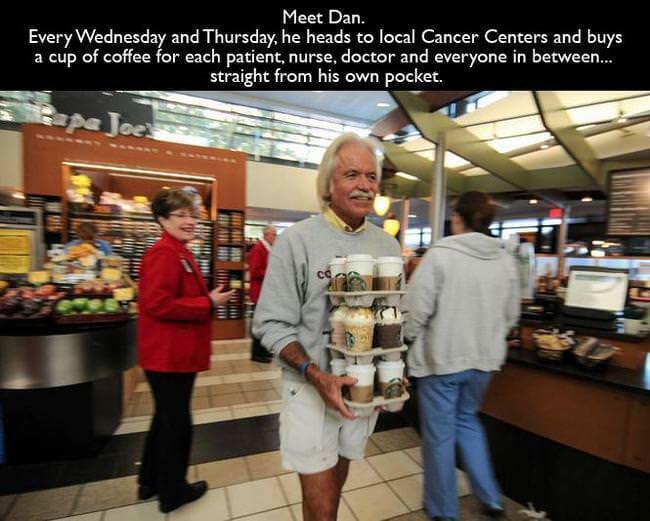 Here are some acts of kindness that should be noticed and admired. 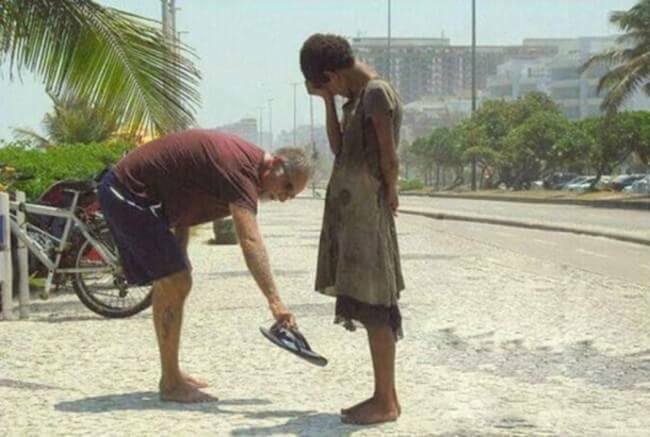 A man who gave the shoes off his feet to this homeless girl. 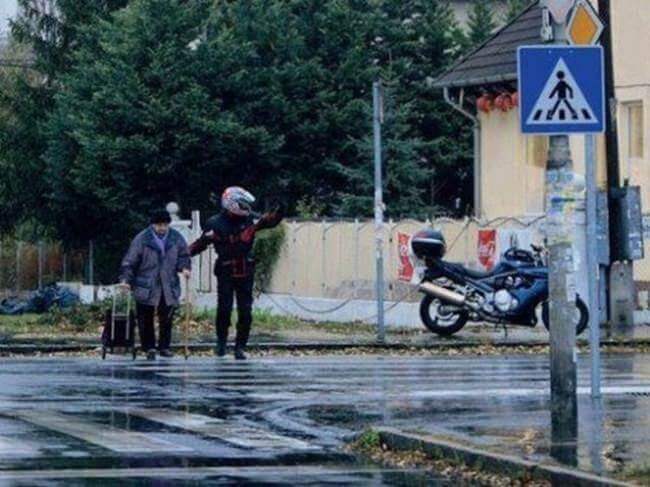 A motorist who stopped to help an old woman cross the road safely. 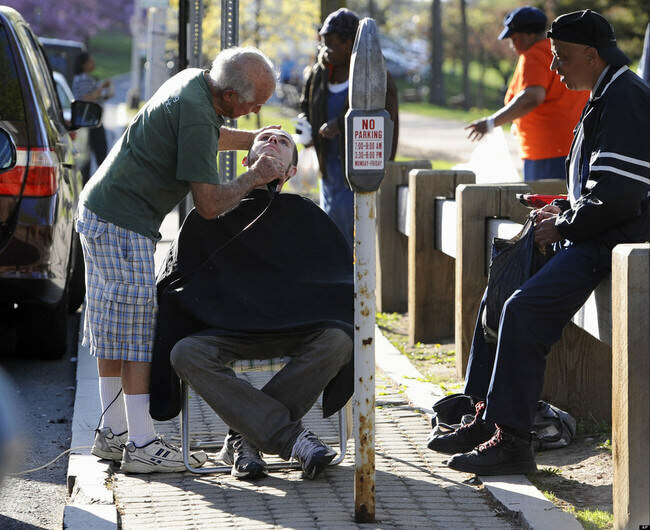 A barber who offers haircuts for the price of a single hug. 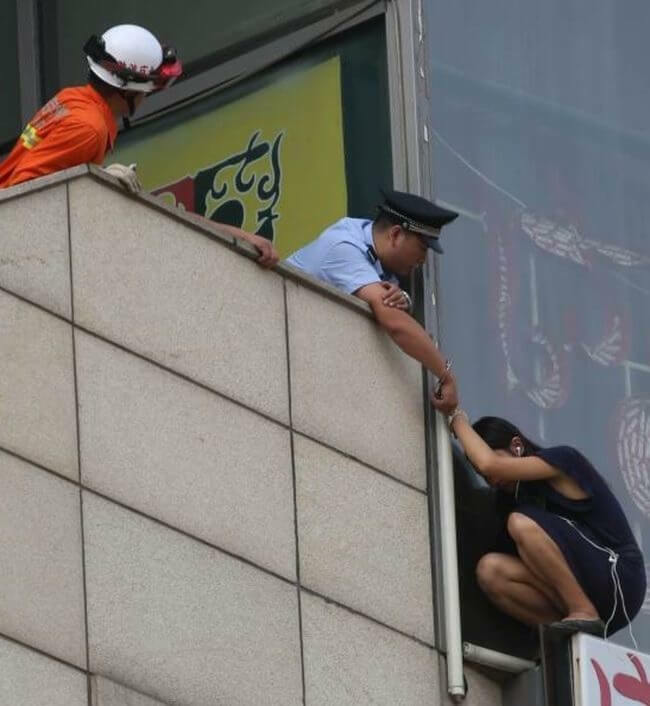 A police officer who handcuffed himself to a woman to make sure she didn’t fall. 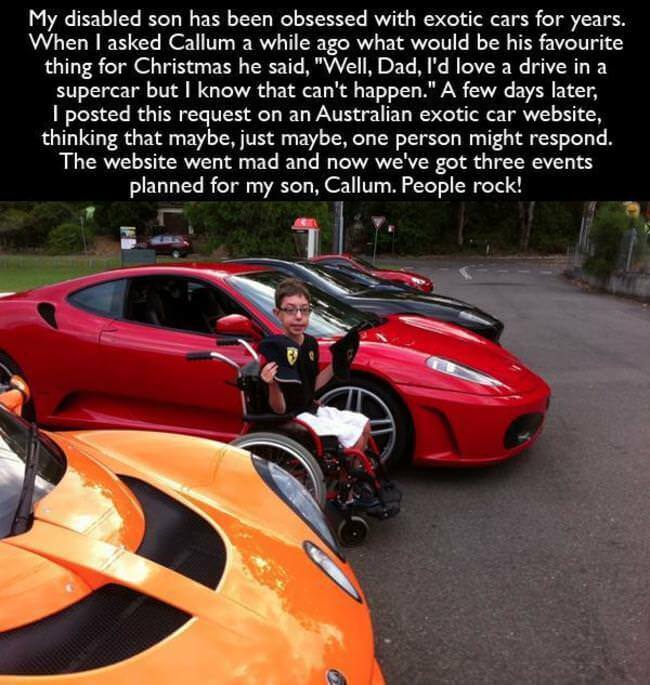 The many people to helped make this boy’s dream come true. 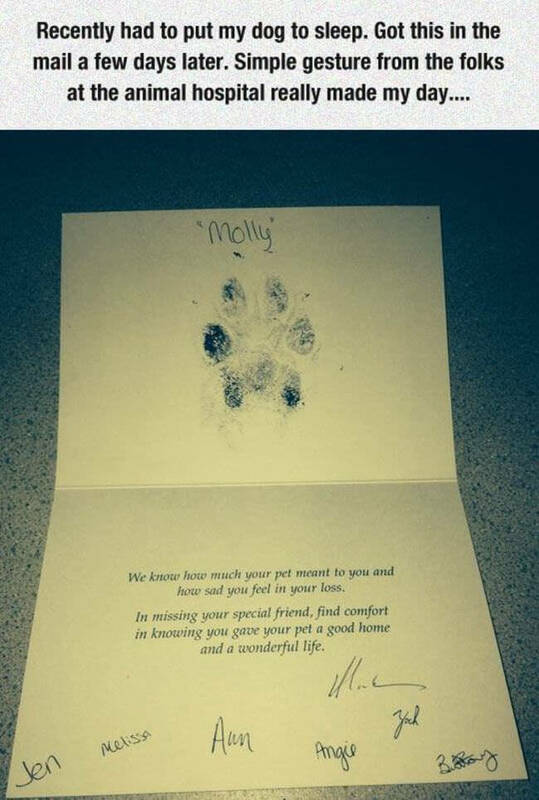 A dog owner who mourned by giving. 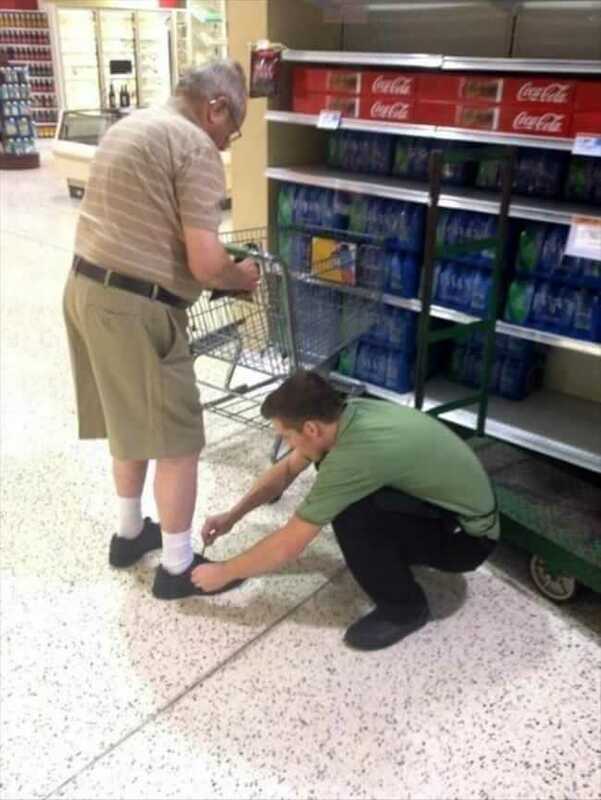 A store employee who gives extra service. 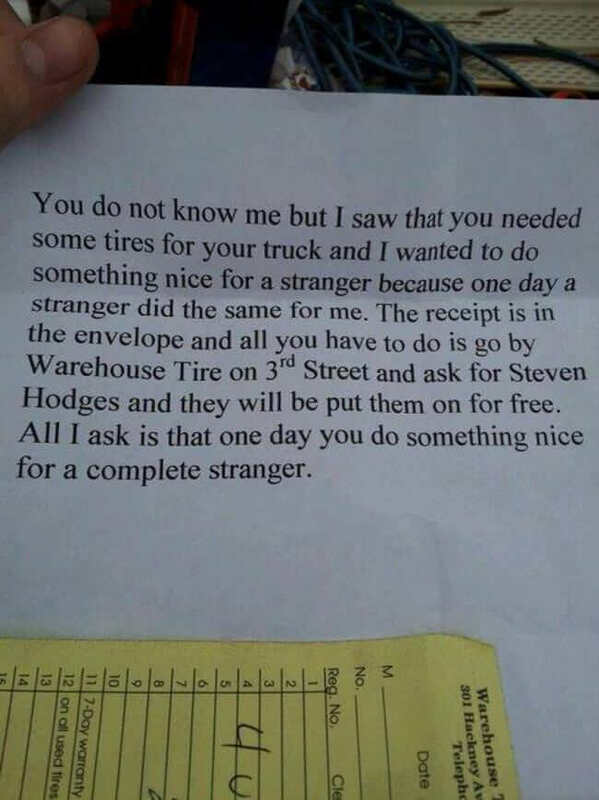 A person who decided to put new tires on a stranger’s car just because he needed it. The crowd who decided a fan should be able to watch the show no matter what. A man who played for fun and gave his winnings away. 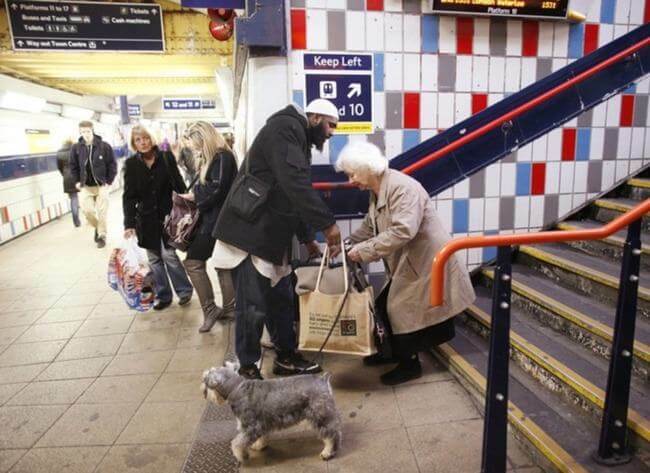 A man who missed his train helping this older lady with her bags. 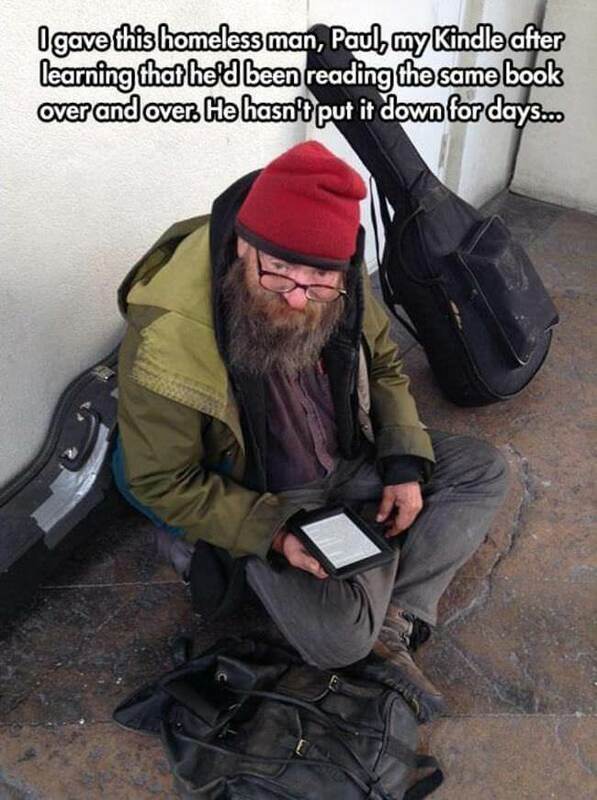 A man who gave something to a homeless man. Something to help occupy his mind. at a local cancer centers. The people at the animal hospital, who knows how hard it is to say goodbye. 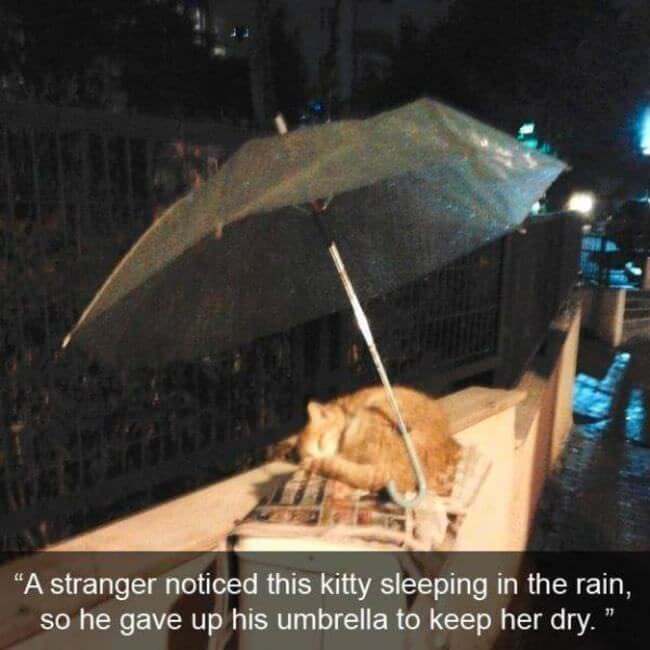 A man who gave his umbrella away so this cat could have a dry night. 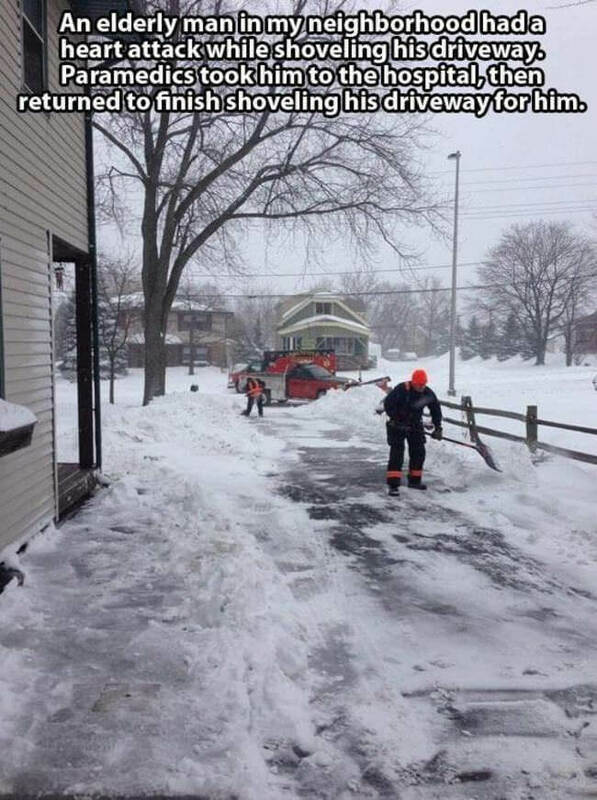 and finished shovelling his driveway for him. Thank you for offering your work to all. 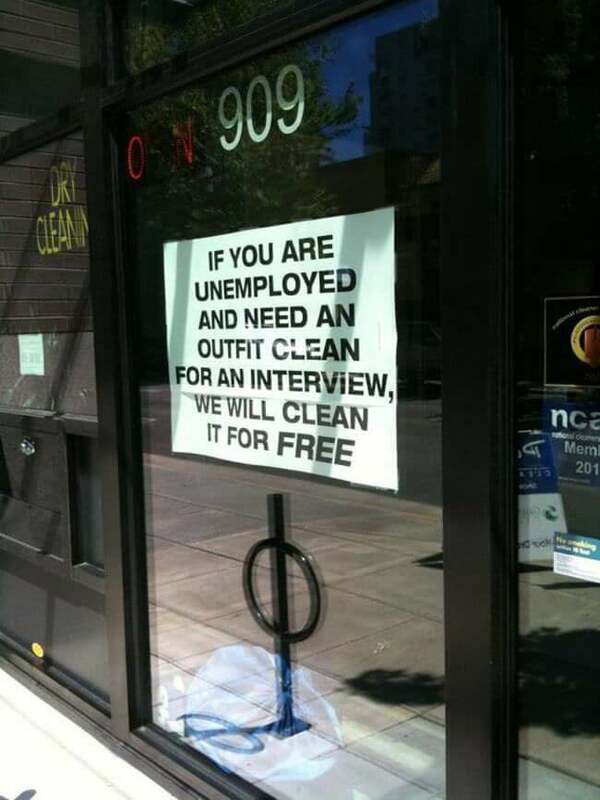 I read these acts of kindness through happy tear filled eyes. 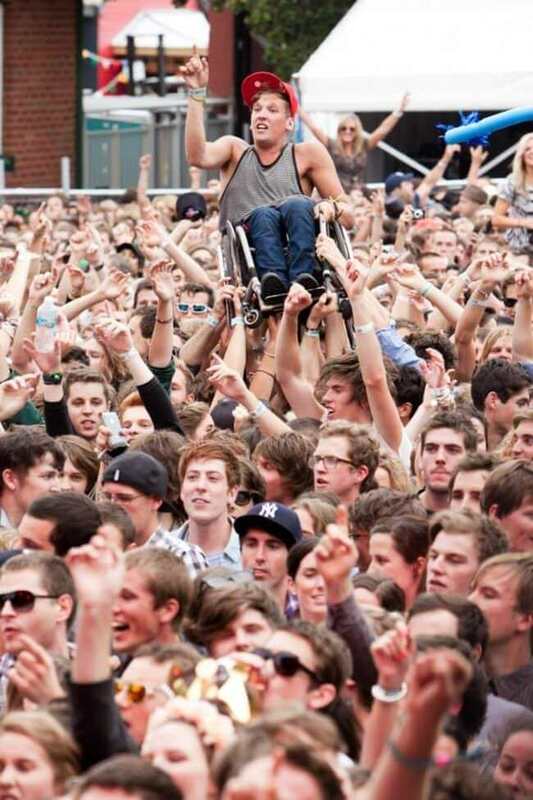 This is what it means to be human. Very appropriate reading at Christmas time which can become an exercise in impatiently getting through the Christmas Present buying and card writing. I resolve to really think about each person I write a card for and choose presents with care. Namaste. Allow me to use the stories in my radio program, “Mission Pagbabago (Change)” to inspire many others to do acts of kindness. Aired at DWDD 1134 Khz AM band, in the Philippines (every saturday 5-7pm)….big thanks! It’s not just the act you express onto others. The rewards reach everyone. 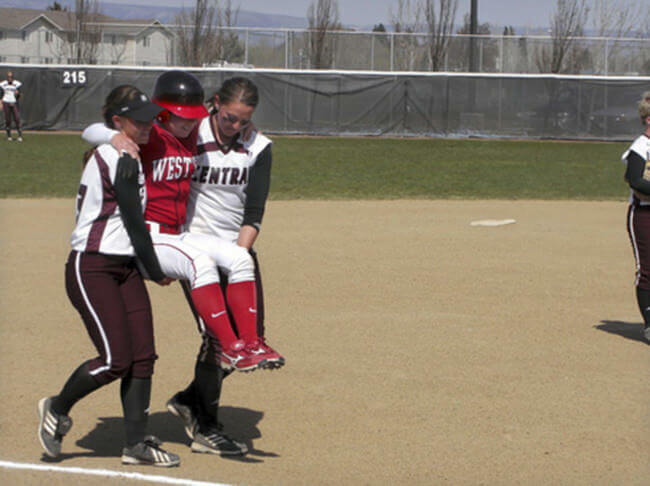 If you are so lucky to be able to take a breath, then appreciate others who are less fortunate in any circumstance. Take a minute or two understanding the wealth you possess by observing reactions as a whole. The time you apply helping is insurmountable. Understand appreciation. I learned after having 4 organ transplants. The ball is in your court. I found it so hard to go through these through my tear filled eyes, this made my day and inspired me! I absolutely love these. Thank you so much for taking the time to share, and for inspiring me to remember kindness today. I don’t usually respond to social media. I was looking for visual examples of kindness for a set design. 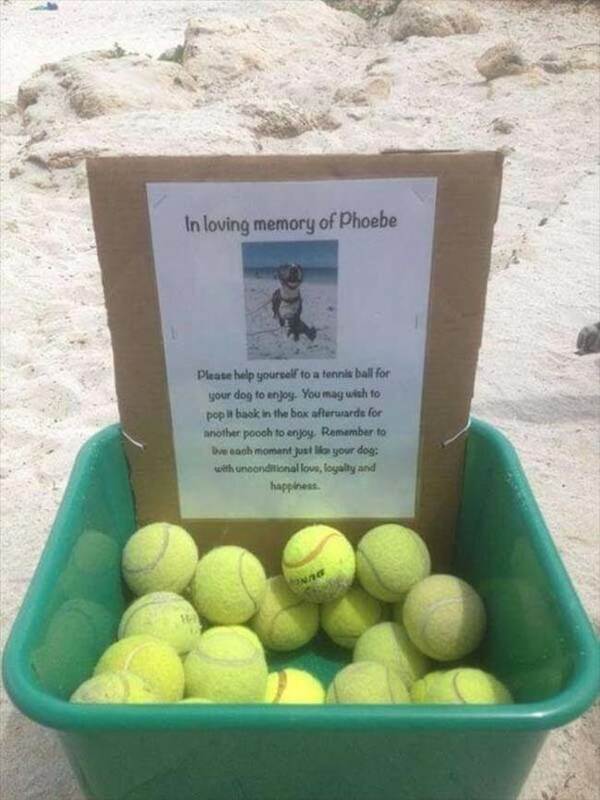 This made me cry. Whenever I see or hear about acts of kindness I cry. It’s like entering Grace. Wish we could wallpaper the world in these kinds of images & quotes, to create a new awareness of what the world could be driven by. Sometimes we spend too much time trying to figure out our own personal problems, when a simple gesture of kindness of our own could make a meaningful & significant shift in our perspective & relationship with life itself. Reaching across that expanse from one human being to another doesn’t have to be a crevasse. Thank you for reaching across that crevasse & helping me over. Thanks for stopping by and leaving a comment Robin Marie. Beautiful examples – thank you!